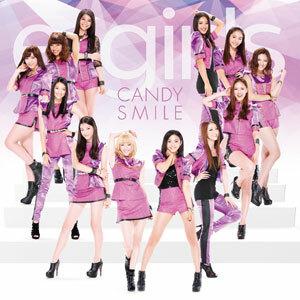 E-girls will be releasing their 5th single "CANDY SMILE" which is chosen for UHA Mikakuto's 'e-ma Nodo Ame� e-girls" campaign CM song,�on March 13. Recently the details on the upcoming single, as well as the short version PV for the title track have been revealed. Additionally, they are also scheduled to release their first album titled "Lesson 1" on April 17th. It will be comprised with their singles, new songs, and so on. The album will have [CD+DVD] version and [CD only] version. Further details on the first album will be announced later. 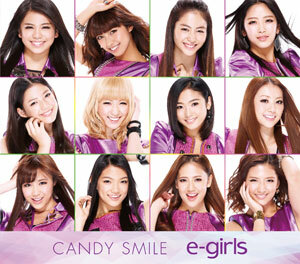 Meanwhile, check out the details on E-girls' 5th single "CANDY SMILE", and it short version PV below! Thanks to Amaya & Lvvmc�for the tip!